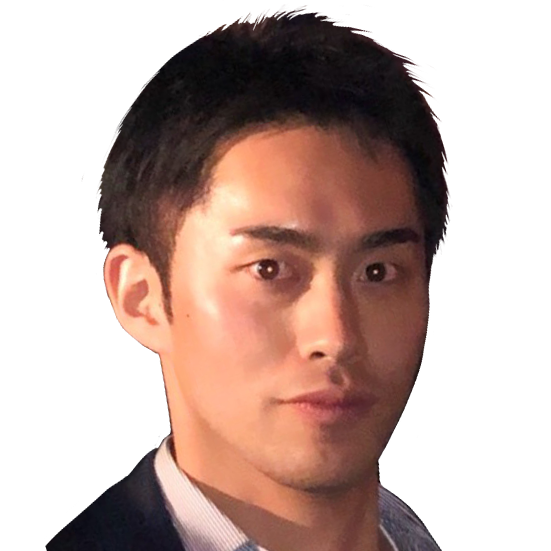 Yuichi Honda, the CEO of Blockfanz, a community which provides marketing support and consulting services for those who aiming to spread blockchain projects in Japan and Korea. Last year Japan’s virtual currency trading, including marginal trading, amounted to 57.71% of the global market, making Japan the country with the world’s most virtual currency transactions. Also, starting from this years, South Korea has increased its trading numbers, becoming the third country with most virtual currency transactions. Honda will answer 5 questions about the Japanese and Korean cryptocurrency situation. How is the market environment of virtual currency in Japan and Korea? First, Japan is the first country that has designed a system of virtual currency and is aiming to become the world’s biggest virtual currency country. Even after the revised fund settlement law enabled in 2017, the virtual currency has continued to develop, reaching around 4 million accounts. Even in Korea, the designation of Jeju Island as the blockchain land is still in consideration, and the interest in virtual currency by Japan and Korea is continuously growing. At the beginning of this year, one of the biggest Japanese virtual exchange, Coin Check, and some virtual exchanges in Korea have suffered hacking damage. However, the review of governance system of the virtual currency exchange is proceeding both in Japan and Korea, as they moving towards secure industry. In addition, in October 28, in Japan, the “Japan Virtual Currency Exchange Industry Association” was officially established as a self-regulating organization. What do you think about the prospects of virtual currency in Japan and South Korea from next year? In Japan, the Japan Virtual Currency Exchange Industry Association has announced a self-regulation proposal and is working on improving the governance function of the virtual currency exchange. Also, new policies regarding ICO will be announced within this year. According the preliminary announcement, ICO itself will not be prohibited, but it will have to meet specific requirements. Thus, in Japan they are aiming to a secure development. From next year, voluntary regulatory proposals will penetrate the industry and it is expected that IT major companies will formally announce their entry into the blockchain business. On the same way, Korea will probably take the same policies as Japan. Therefore, it possible to consider the next year as a new beginning with secure and transparent virtual currencies. What is important for overseas blockchain projects in order to do marketing in Japan and Korea? Japan and Korea are different countries, with different language, culture and community channels. In considering AIDMA in the marketing field, it is necessary to understand what kind of channel, in which period, and what kind of approach should be done in Japan and Korea respectively. If this main concept it is not understood, even the best marketing plan would not be formulated. In other words, it can be said that the most important thing in marketing is to know Japan and Korea. Blockfanz is based in Japan and Korea and offers marketing support services and consulting services those who aiming to spread blockchain projects in Japan and Korea. Furthermore, it hosts the World Blockchain Tour (WBT), a blockchain conference, most recently held in Taipei, Taiwan, in September. We are planning the next WBT conference in Tokyo in spring 2019. What is the most important thing that Blockfanz takes care? In marketing support service of other company’s, I think there are many counterintuitive countermeasures against clients. At Blockfanz, we aim to have a good communication with our clients, trying to fulfill their request, and suggesting the best marketing plan for each client. If you are aiming to spread blockchain projects in Japan and Korea, please contact us. We are here to support you. Come and meet the Blockfanz team at FinTech Connect, December 5-6 at the ExCeL London!